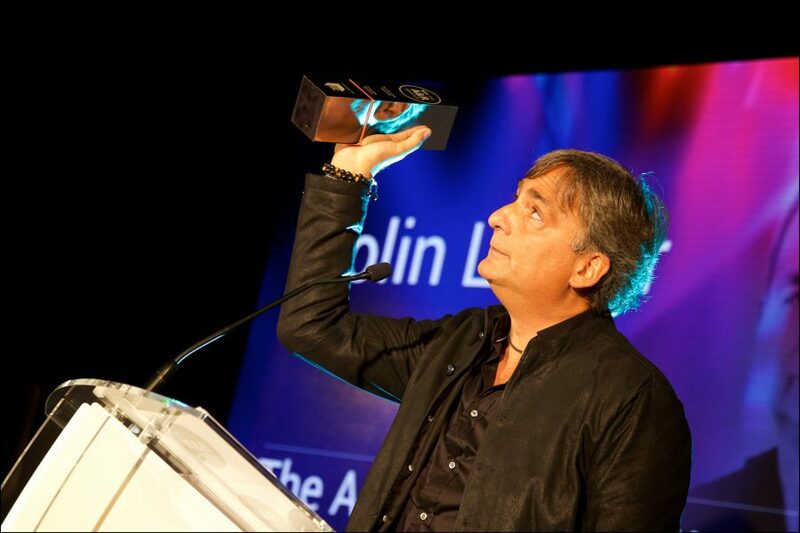 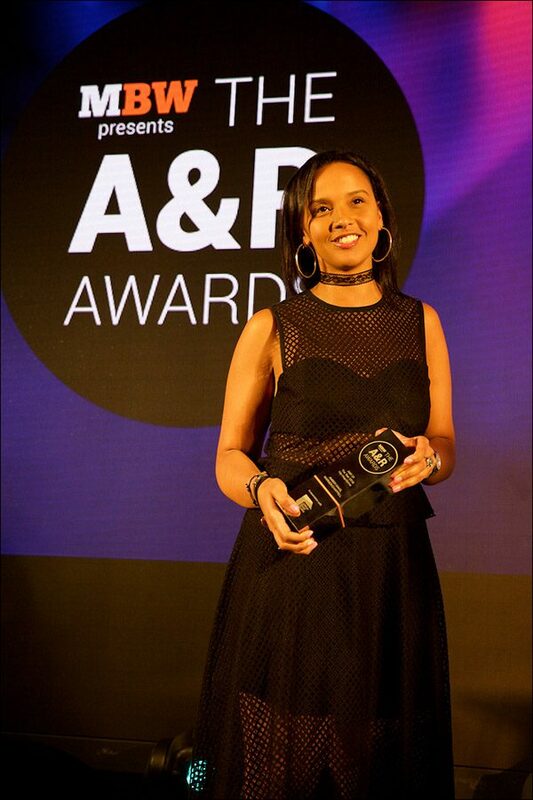 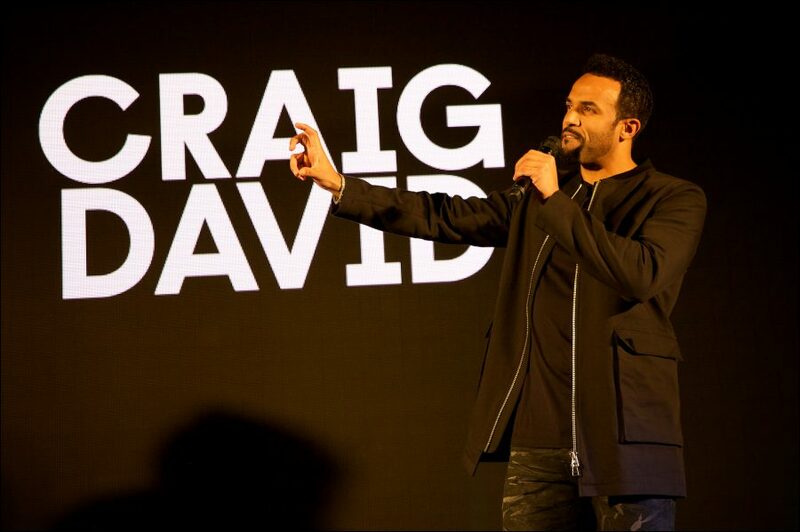 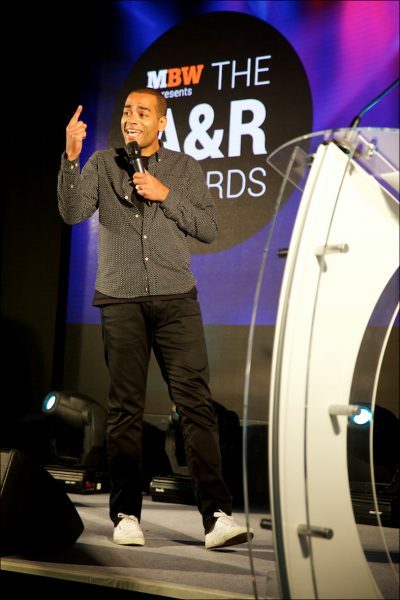 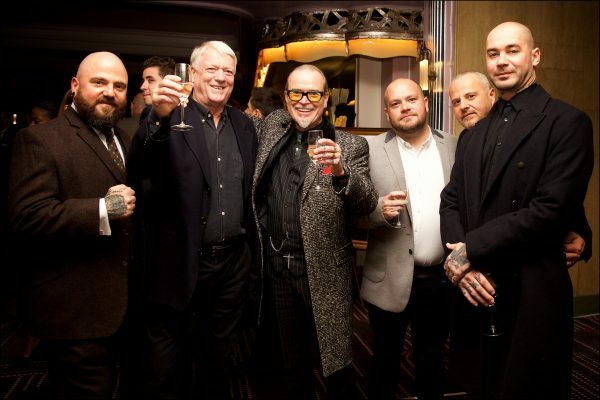 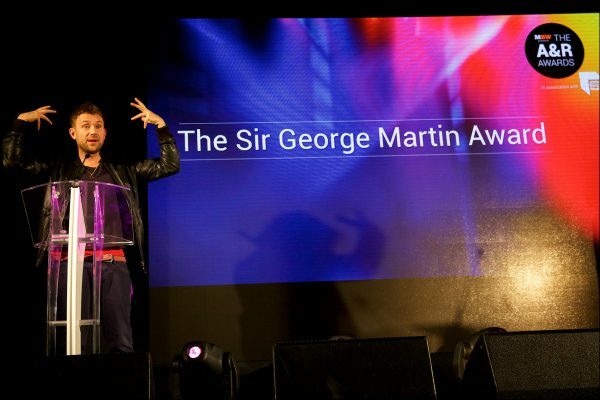 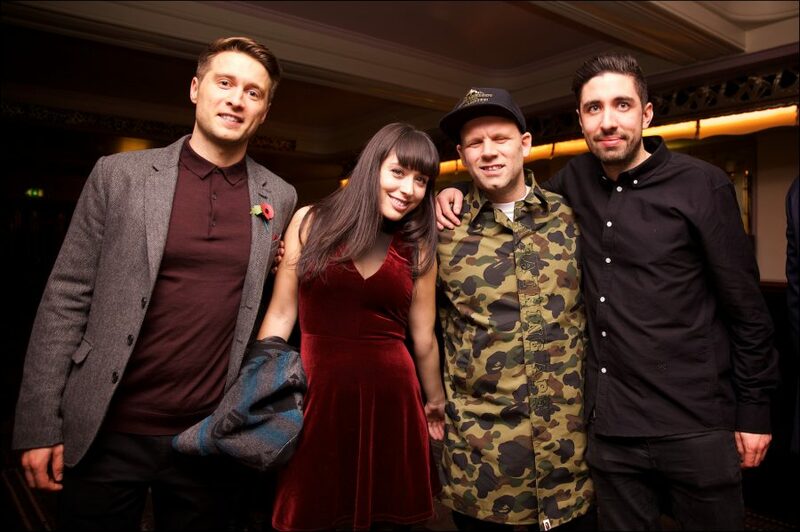 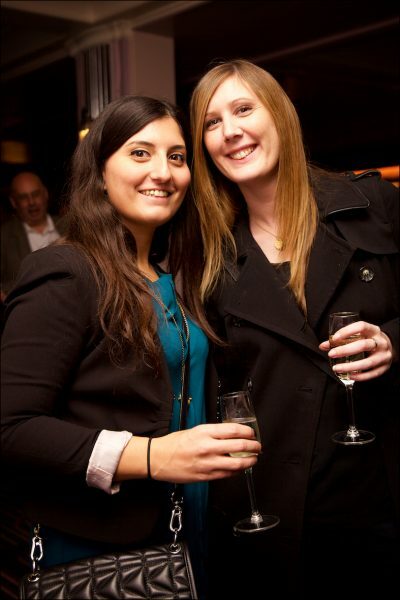 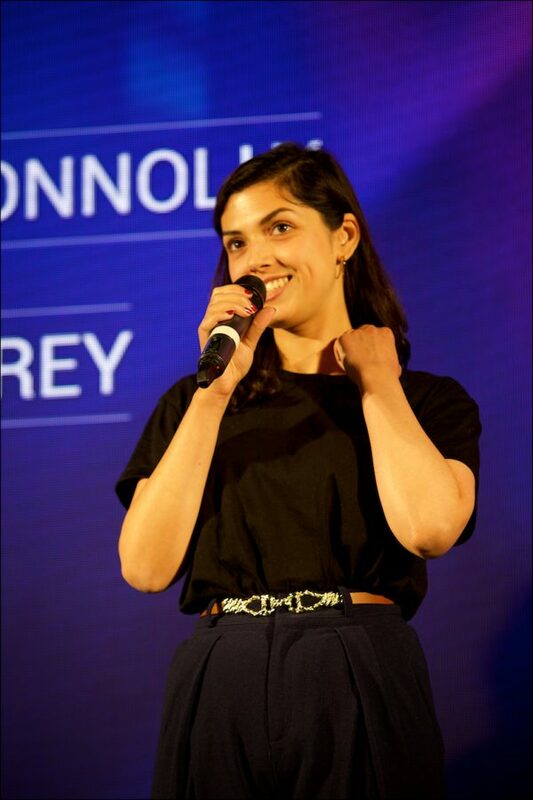 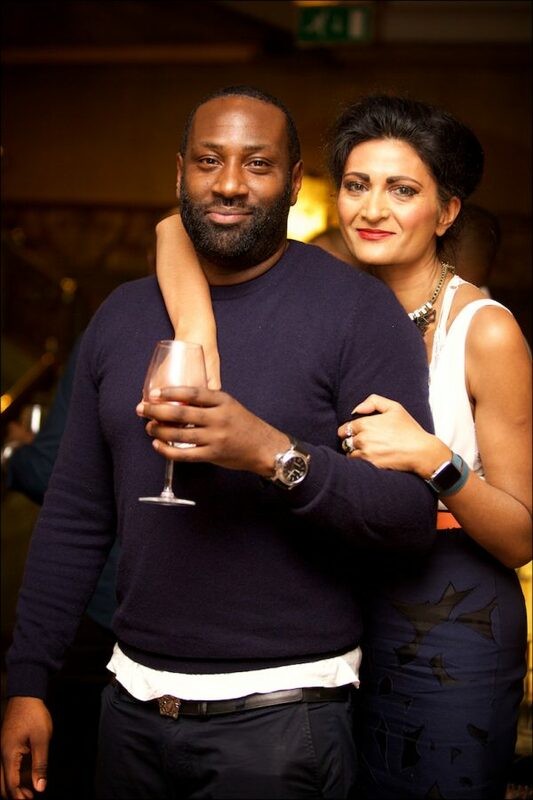 The first ever A&R Awards in association with Abbey Road Studios took place at London’s Sheraton Grand Hotel on Park Lane. 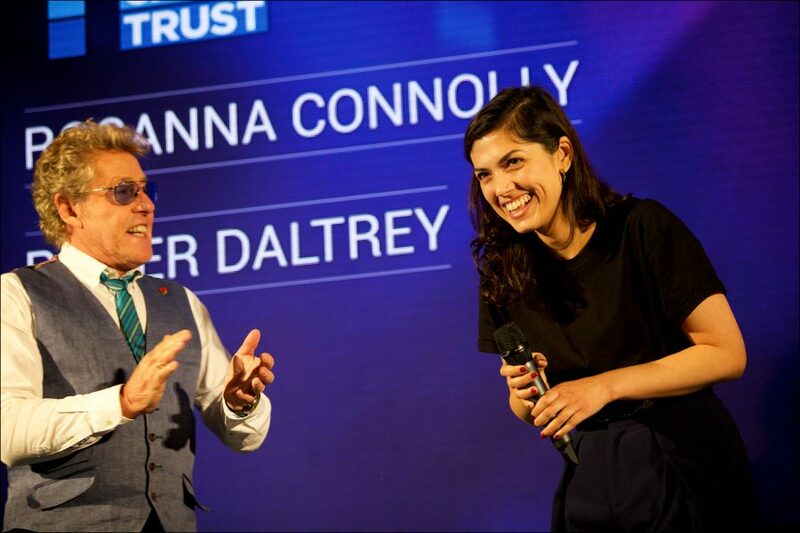 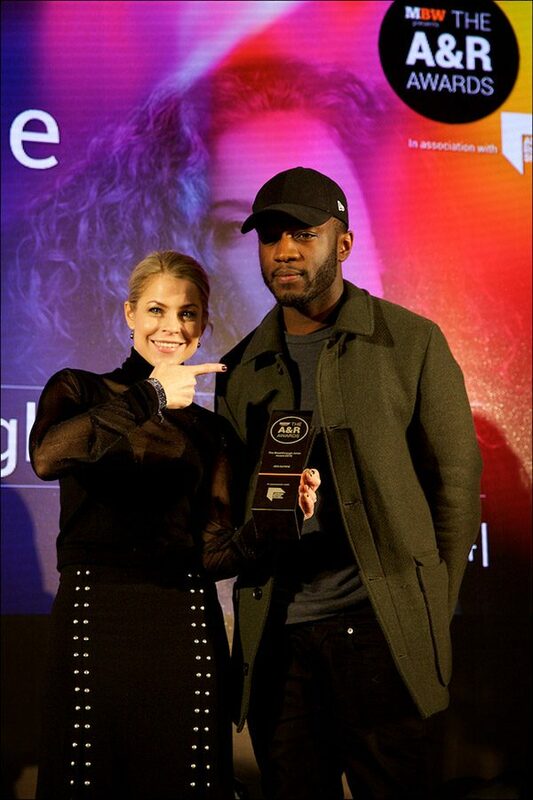 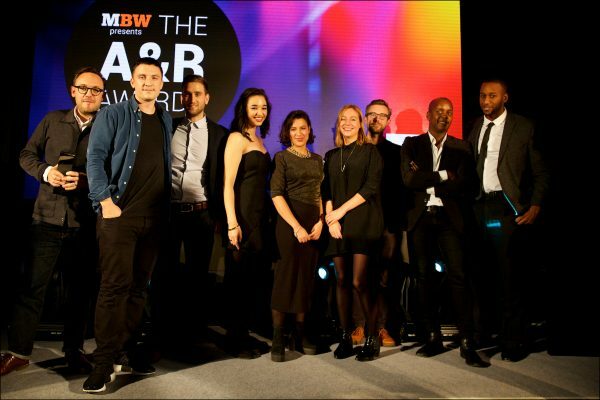 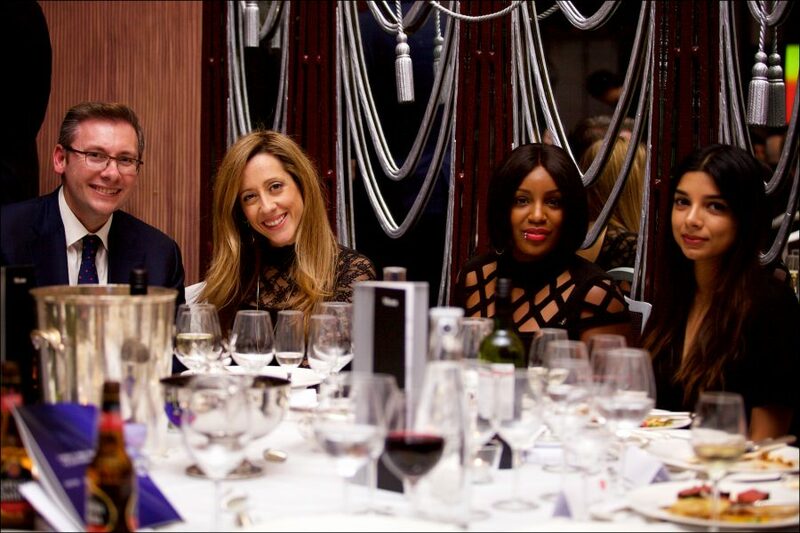 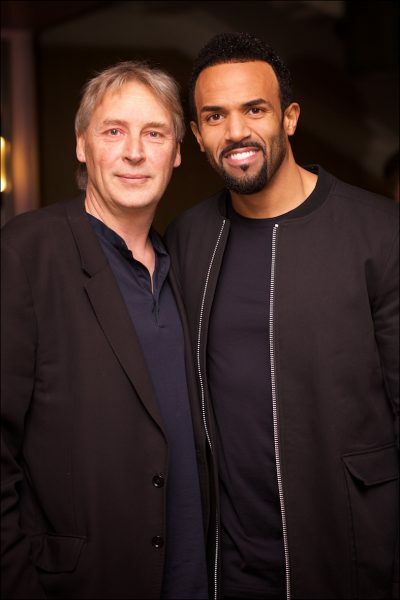 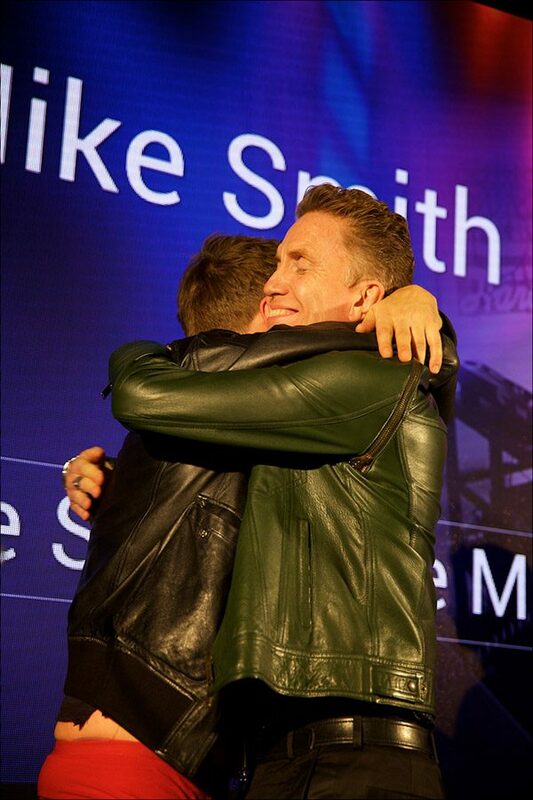 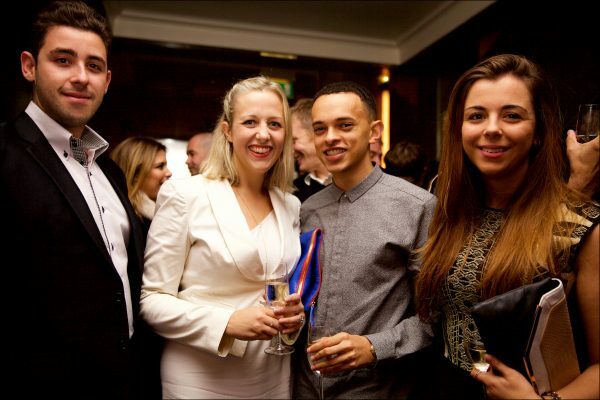 Big winners on the night included Warner/Chappell’s Amber Davis, Dirty Hit’s Jamie Oborne, producer Mark Ralph, JEM Music Group’s Colin Lester, Sony/ATV, September Management, Polydor and many more. 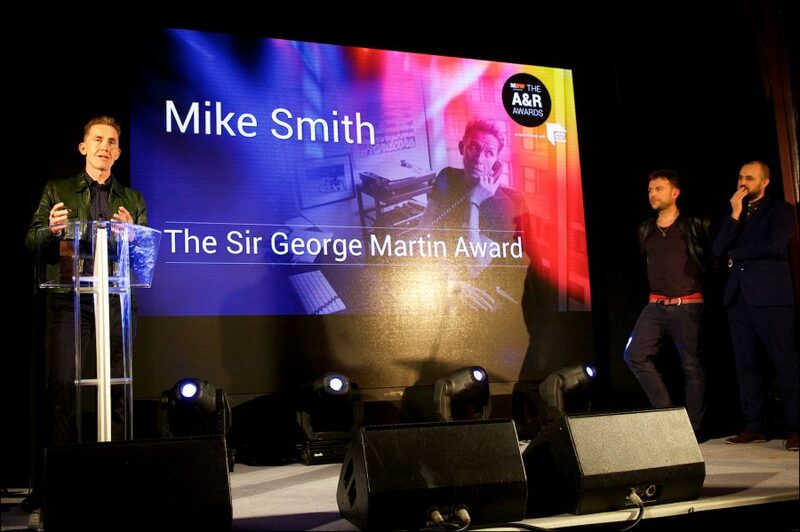 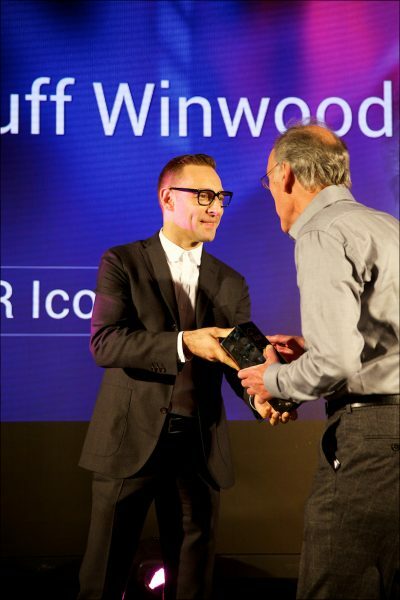 Sony UK legend Muff Winwood collected the A&R Icon trophy, while Warner/Chappell MD Mike Smith received the first ever Sir George Martin Award, handed out by Damon Albarn.